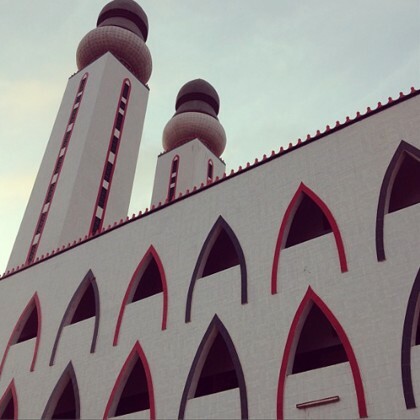 Solange Knowles﻿ captured an artsy shot of this mosque in July 2013. 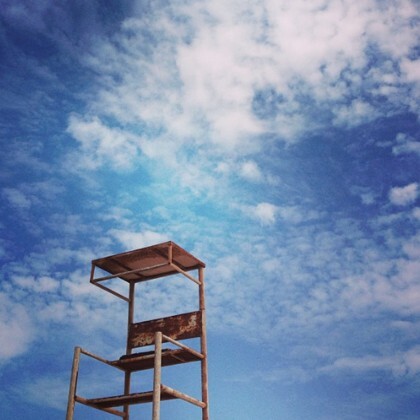 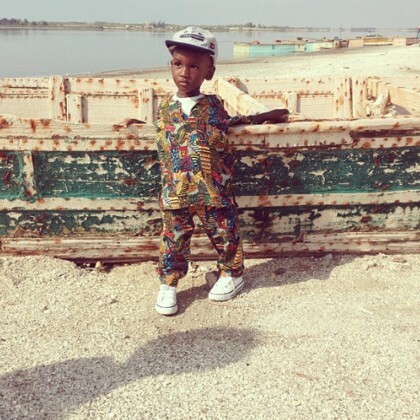 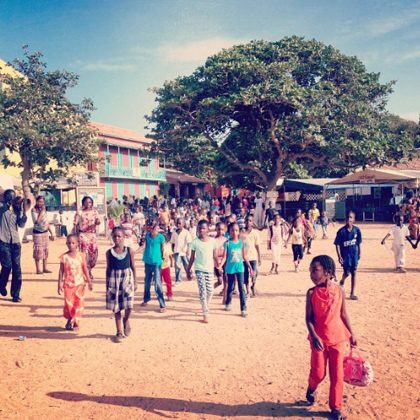 Solange Knowles checked in to Dakar in June 2013. 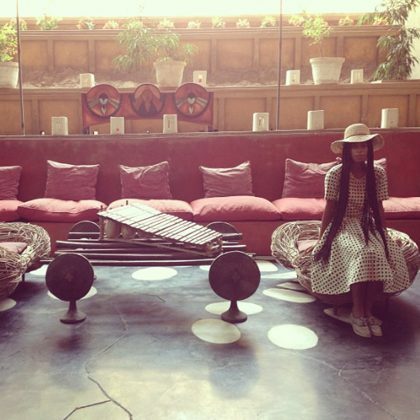 Solange Knowles was checked in to Hotel Sokhamon in June 2013.